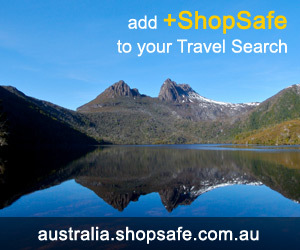 There are 6 shops in the ShopSafe USA DVD Stores Shopping Category. Instantly watch as many movies as you want for only $7.99 a month. Streaming instantly over the internet to your PC, Mac and TV. Or for just $2 more a month, get unlimited DVDs delivered to you by mail. Cancel anytime. NBC Universal Store is the official store for all NBC Universal Merchandise. They feature a wide selection of products from DVDs, soundtracks and logo apparel, to jewelry and one of a kind collectible items. TV shows include The Office, Monk, Heroes, Seinfeld, and My Name is Earl. All else failed? Let us help. If you want to see more DVD Stores here, please e-mail dvds_and_videos@shopsafe.cc. Please do not change the subject line of your email. If the subject line does not contain "Add to ShopSafe Online Shopping" it will not be read.